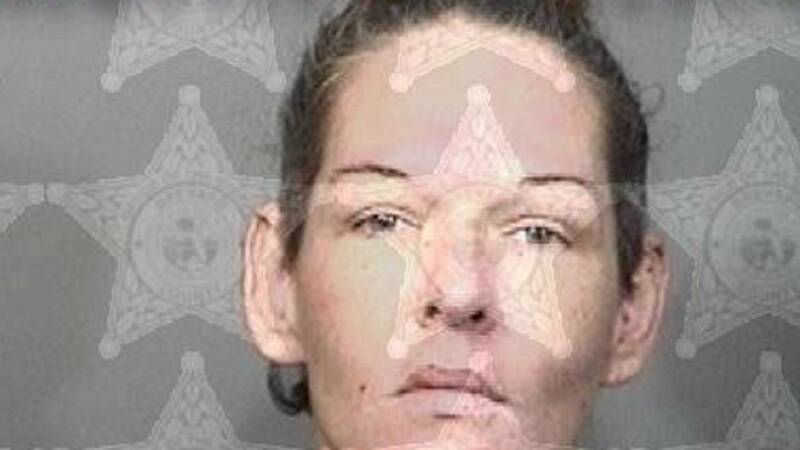 PALM BAY, Fla. - A Palm Bay woman was arrested Saturday after a naked boy was found wandering around a neighborhood, officials said. Taylor Brown was arrested on a child neglect charge. According to Palm Bay police, a concerned citizen called officers after noticing the child walking around the 1500 block of Main Street with a pit bull. The boy's age was not released by police, but officers said he was too young to identify his home, according to police. Police said officers canvassed the neighborhood to find anyone who could identify the child. An officer talked to Brown, who said she passed out in a bathtub after drinking a quarter bottle of Bacardi, according to police. Officers said Brown did not seem worried that the boy was not home. It's not known how long the boy, who had abrasions on his ribs, was alone, police said. According to Palm Bay police, Brown has had two previous incidents in connection with child neglect. Brown was arrested and taken to jail.